American photographer Joel Meyerowitz (1938-present) grew up in New York City's Bronx borough. His street photography work is credited as an ode to artists like Henri Cartier-Bresson and Robert Frank, though Joel Meyerowitz, unlike his heroes, favored shooting in color. 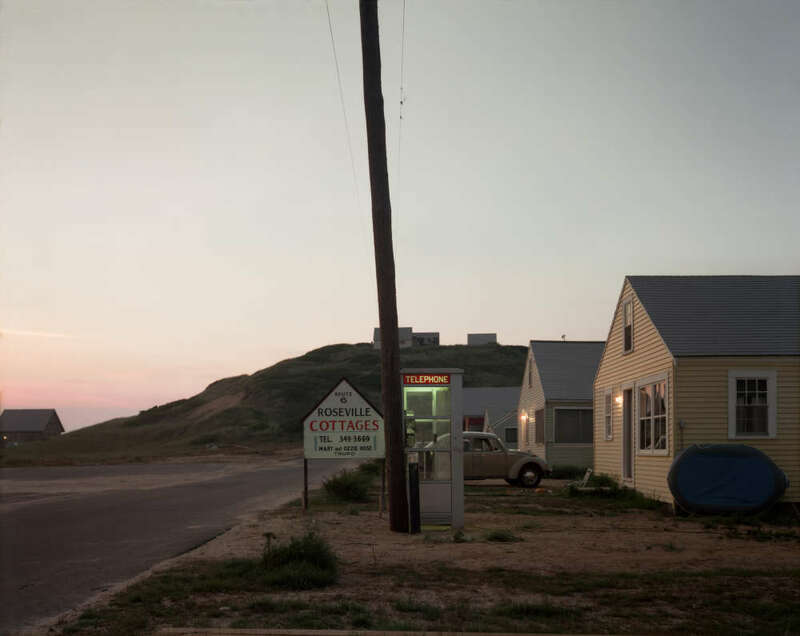 Critics consider Joel Meyerowitz a pioneer in the color approach to the street photography genre; his book and series Cape Light (1978) is widely regarded as a testament to this and the book is considered one of the most influential photography books of the latter part of the twentieth century. Other books include St. Louis and the Arch (1980), Wild Flowers (1983), Redheads (1990), Bay/Sky (1993) and At the Water's Edge (1996). Much of Joel Meyerowitz's genius is credited to his friendship and collaboration with his contemporary and fellow New Yorker Garry Winogrand. One of his first major shows, My European Trip (the Museum of Modern Art, 1968), features moody images from his travels across France, Greece, Spain, Germany, Turkey, Bulgaria, Morocco, England, Ireland, Wales and Scotland. When Joel Meyerowitz started experimenting with photography in 1962, color was still considered unsophisticated when compared to the black-and-white standard of street photography. While in the habit of walking Manhattan streets daily, Joel Meyerowitz began spending lots of time with Winogrand in diners and wandering Central Park. From images of the 1963 Puerto Rican Day Parade participants to devastating footage of Ground Zero, Joel Meyerowitz has greatly pushed the legitimacy of color use in photojournalism, especially through capturing scenes around New York City. 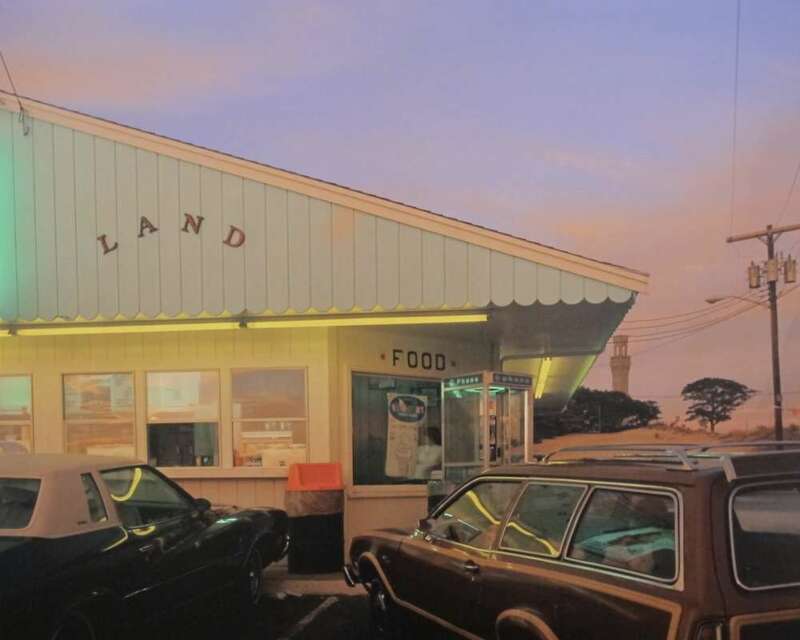 Joel Meyerowitz attributes much of his success to intuition. The former series became iconic in documenting 9/11, as he was the only photographer allowed unfettered access to the premises; its images compiling traveling exhibit After September 11: Images from Ground Zero, that has traveled to over 200 cities in 60 countries. “Photography is not about second-guessing, it just happens and then it's gone,” he says. “You either make the most of what you have or lose it. It's a battle. Your instinct says, 'go there, that person, not this person, that person.' You have to get the spark.” His use of color helped add power to an especially strong emotive quality in Joel Meyerowitz’s photos. 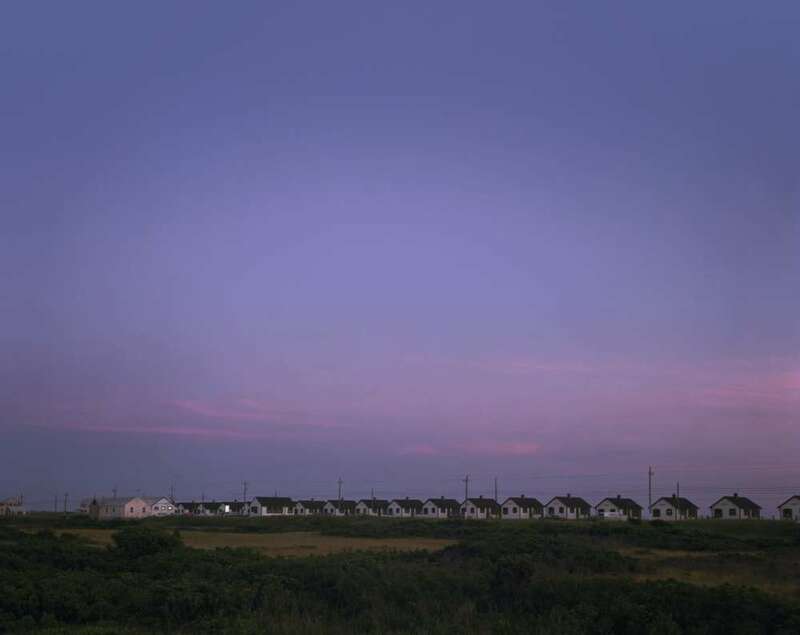 His Joel Meyerowitz’s photography has been exhibited at the Museum of Modern Art, the Museum of Fine Arts in Boston, the Art Institute of Chicago, The George Eastman House, the International Center of Photography, New York, The Metropolitan Museum of Art, and The Whitney Museum of American Art."